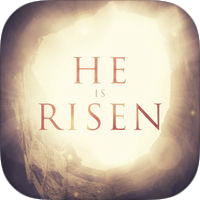 This app is a young person friendly virtual reality immersed experience looking at a gospel account of Jesus Christ being raised from the dead. Suitable for anyone over the age of 11. We advise that young people are supervised by an adult whilst taking part in this activity. 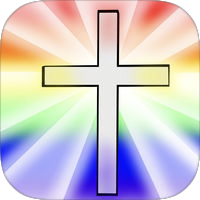 This app is a child friendly immersed experience looking at a gospel account of Jesus Christ being raised from the dead. Suitable for children age 5+. We advise that this activity is supervised by an adult. 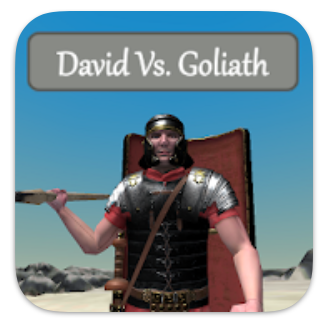 This augmented reality game allows you to become David as you enter through a portal directly into the battle Isreal was facing with the Philistines. You get to walk around and see if you can defeat Goliath. (Coming soon for IOS devises). The Lord’s Prayer – a way of engaging young people in prayer, helping them to explore the wideness of the definition of The Lords prayer alongside engaging them in activities to help them stop, reflect and move into action in different ways. 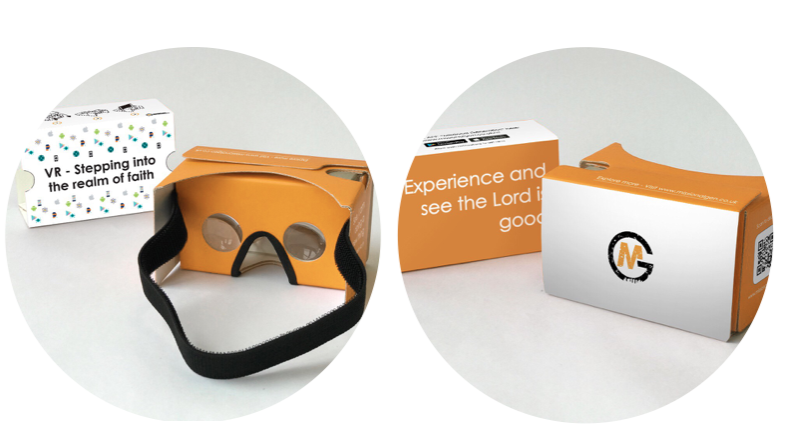 Virtual Church tour – not many schools have the budget or time to visit different places of Christian worship and this resource enables young people to step inside a Church and understand traditional worship. 360 photographs of Christmas trees – session suitable for classes or a drop down day looking at what is the importance of advent and the message of commercial needs and wants that drowns out the Christian perspective of waiting, serving, reflecting, befriending those in need and the real meaning of receiving Jesus as a life giving gift. Tailor made VR / AR Resources – We are able to work with you and your project hopes by creating a tailor made VR or AR session. For example, Leeds Christian Institute facilitated a drop down day to help young people to stop and reflect on what makes them sad, mad and glad about locations and situations in their local community and we created a 360 VR experience of locations around Leeds. This helped participants to widen one’s understanding of the different cultural places in Leeds to help them grow in respect for the diversity. If you like to use these app’s then we recommend you order one of our VR Headset and use this QR code to calibrate your phone to help you have the best experience. We have worked hard to keep costs down to help make this resource available. Each VR headset is £5 and can be ordered via our websites shop. When a headset is purchased we suggest you look at the FREE apps we have as well as the ebook sessions which you can purchase via our store that compliments the VR videos.